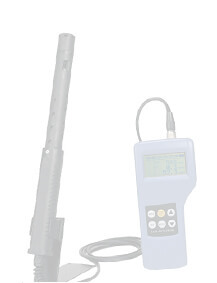 This transmitter provides local monitoring of oxygen concentrations, temperature, and also provides a 4 to 20 mA output signal to a centralized control, datalogging, or recording system. The IP65-rated housing can be easily mounted on plates, poles,or walls. Requires a 12 to 24 VDC power input ideal for industrial settings such as chemical processing, food processing, galvanic decontamination, and clean or wastewater control. 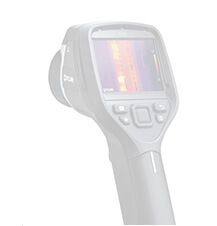 Setup and calibration are easy with the large LCD and front-panel push buttons that guide you through the steps. 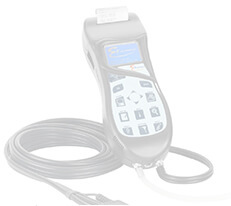 Transmitter can be programmed for manual or automatic temperature compensation (ATC) with independent settings for process and calibration temperatures. 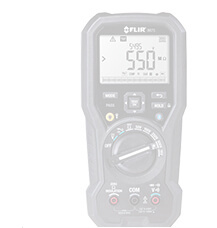 Unique, selectable hold function freezes output current at 22 mA when programming or performing calibrations. 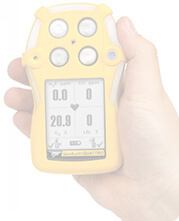 Out-of-range concentrations can also be indicated by 3.8 mA output when selected. 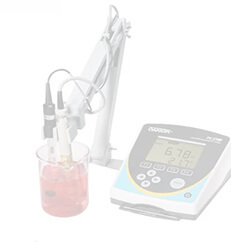 Order dissolved oxygen electrode separately. Logos and Trademarks are the property of their respective owners. All Rights Reserved.